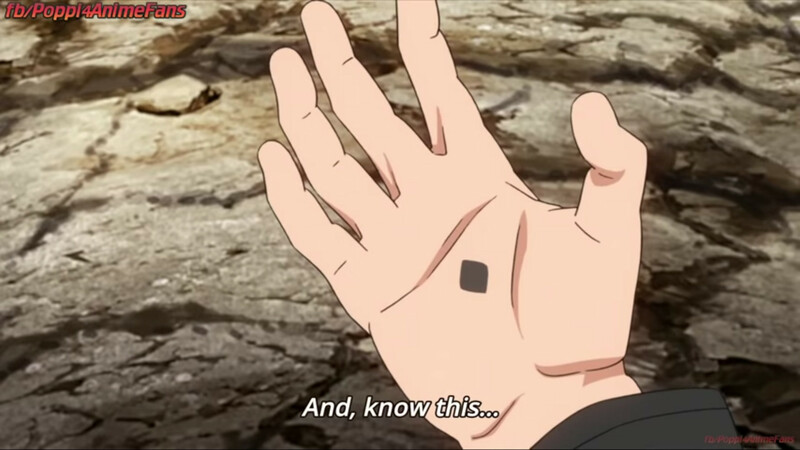 In episode of Boruto 66 there is a symbol that appears on his right hand. What is it? Is it a curse mark or sealing jutsu? What does it represent? The symbol on Boruto's hand is known as a Kāma.